I grew up loving the story of Little Women. How could you not? I certainly couldn't. And God help me, when the updated movie version with Winona Ryder, Claire Danes and Kirsten Dunst came out in 1994, you better believe that I made my boyfriend take me to see it not once, but twice...and both times the poor boy was the only guy in the theatre. 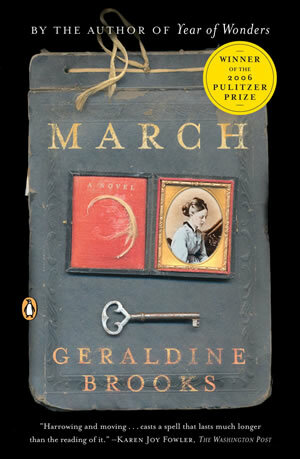 So when March by Geraldine Brooks won the Pulitzer, I had to read it. And I loved it. 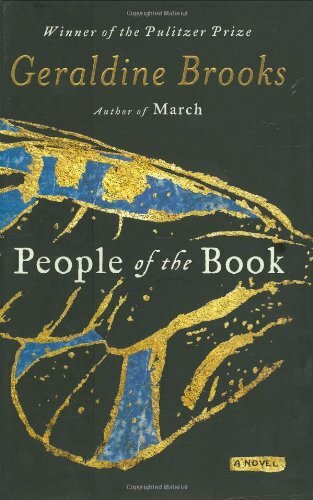 I had never much considered the story of Mr. March since the March sisters were so wonderful...but then when I finished this book, I scolded myself for dismissing Mr. March all of these years. He spent so many years as a static character and it was amazing to see him brought to life by Geraldine Brooks. 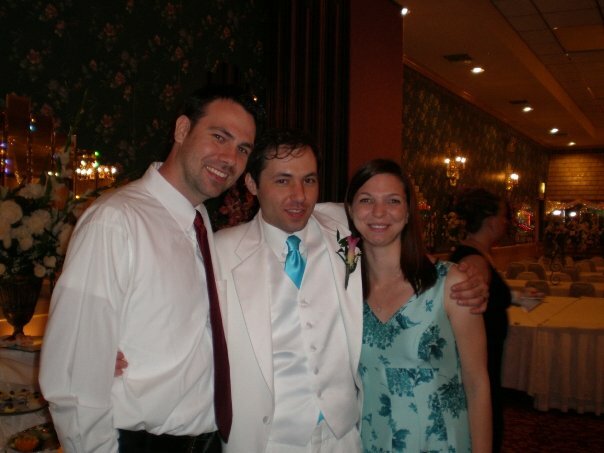 I brought it with me on my weekend trip to Chicago when I went as my one cousin Jimmy's date to my other cousin Jimmy's wedding. I flew in on a Thursday night and while Jimmy was at work on that Friday, I read the whole day in his quiet house. That book will forever be tied to that weekend trip (and Fleetwood Mac. We listened to a lot of Fleetwood Mac.). After that, I waited patiently for her next book to be released. And I was not disappointed. 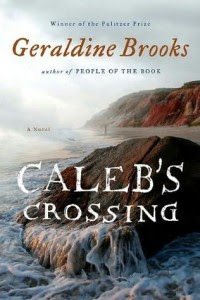 But I do belief that my favorite book of her's is the most recent, Caleb's Crossing. 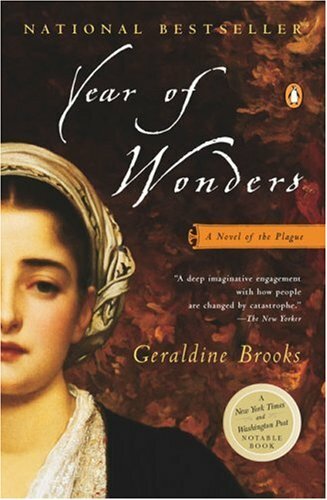 Really, it was another one of those books where I found myself reading slower and slower, willing it not to end, I was so attached to the characters. March sounds like a neat read. I actually sympathized with him when I watched Little Women. Have you ever watched the Jane Austen Book Club? It is my favorite fall movie.